I am a classically trained pianist and I have been teaching the piano for almost 10 years, including tuition in music theory. 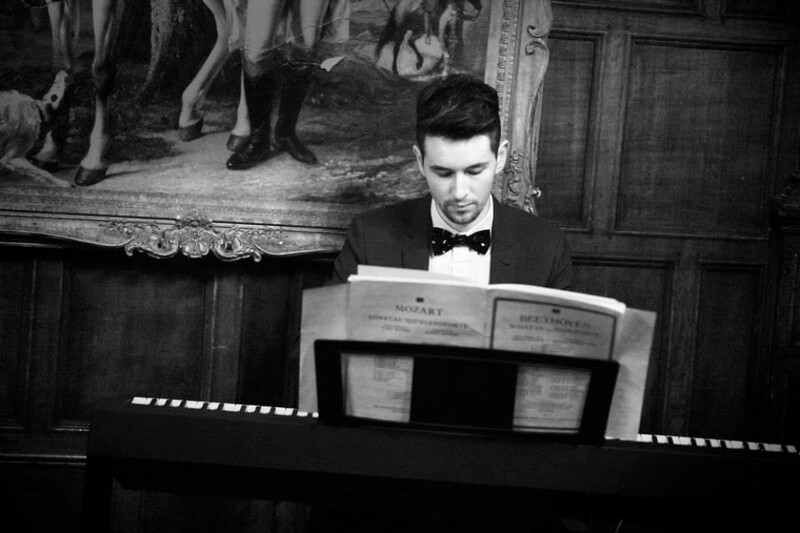 I achieved grade 8 in piano and grade 6 in music theory whilst I was still at school, and immediately following my A Levels I spent one year studying the piano at the Birmingham Conservatoire, gaining a Certificate of Higher Education in Music. I teach from my home in Sedgley, Dudley, on an acoustic Yamaha upright piano. I currently give piano lessons to a wide variety of students from Sedgley, Wolverhampton, Wombourne, Penn, Dudley, Stourbridge and across the West Midlands. I also do local house visits. Having achieved the top grades in both GCSE and A Level Music makes me an ideal music tutor at either level. A great way to enhance your chance of GCSE and A Level Music exam success is to embark upon a course of private tutoring. I am available for weddings and any special events where a pianist is desired. I have played at weddings and events across the country, including Birmingham, Worcester, Bridgnorth, Warwick, Wolverhampton and Nottingham. Get in touch with details of your event and I will be more than happy to discuss what I can offer. I also enjoy writing music for the piano and other instruments. The sheet music for my pieces is available to purchase on the “My Compositions” page of my website.